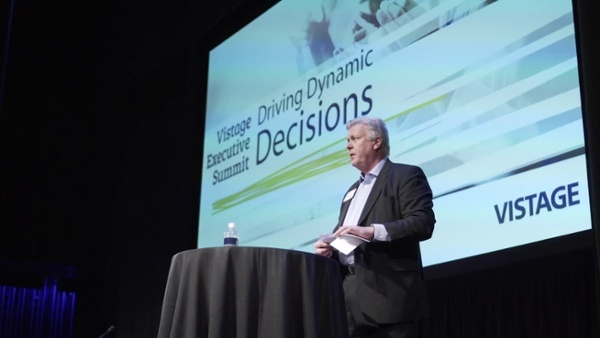 Last month, 350 Vistage members and guests attended the Vistage Minnesota Executive Summit at the Guthrie Theatre in Minneapolis to learn new industry insights, expand perspectives, and interact on a peer-to-peer level. The event featured a panel discussion and a presentation by economist, Alan Beaulieu, President of ITR Economics. We were also proud to acknowledge three outstanding executives from Vistage in Minnesota and North Dakota as our Excellence Award recipients. Check out this quick highlight video from the event. 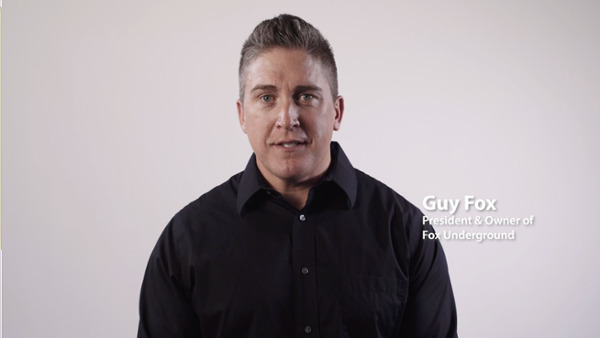 Guy Fox, Impact Award recipient, kicked off our panel discussion with insights on how Vistage has given him the confidence to excel as a business leader and grow from $1.5M to $4.5M in revenue in the last 2 years. From there, the discussion moved to our Leadership Award recipient, Geoff Roise, of Lindsay Windows, who talked about adding multiple national locations and growing from $30M into $80M in revenue. 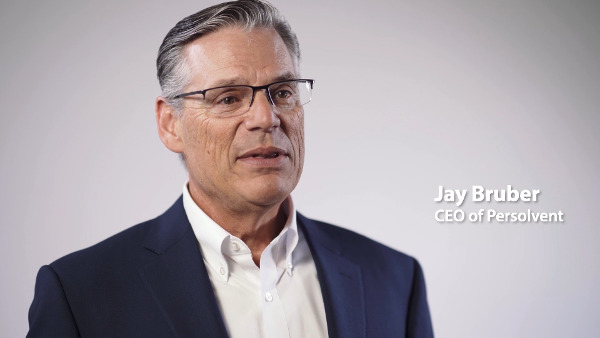 Finally, the Lifetime Achievement Award recipient, Jay Bruber, shared his perspective on the value of his group and the value of accountability since first joining Vistage over 25 years ago. Our executive award winners provide anecdotal evidence that highlights overall trends within the body of Vistage – member companies are able to maximize good times and are better prepared during downturns, exhibiting growth at an average of 2.2 X faster than non-Vistage member companies. Overall, the theme of the event highlighted how philanthropy, giving, and community involvement were trademarks of Vistage member companies that differentiated them from non-member businesses. Integrating all the Vistage core values of trust, caring, challenge, and growth, once again seemed to be integral to all the stories of success. Economist Alan Beaulieu gave an impactful and insightful view into the changes to the business cycle that are reshaping and creating the future of the economy during his two-part presentation, Winds of Change. Beaulieu touched on the significance of the United States economy — still number one at 23% of the World Economy - and reminding us how grateful we should be that we are in one of the leading states, Minnesota, with still a lot of opportunity. He also noted, China, which is at a distant second at about 15% of the World Economy, will struggle to close the gap or even keep pace. They are plagued with huge environmental problems, significant wage escalation, and a massive demographic problem created by their decades long one child per couple policy and their strong preference for male babies. In the emerging generation men outnumber women by over 100 million. The U.S. continues to be a powerhouse as Russia’s economy drifts further away from significance. Beaulieu also added that the current rate of salary increases in the US at 3% is not enough to keep up with inflation, and he projects that there will be a market correction in 2019. As interest rates continue to increase, we’ll begin to see salaries increase by 5 to 6%, at least while unemployment is at these low levels. Leading indicators predict that we will see a slow down of the manufacturing industry coincide with this salary correction. The correction isn’t expected to be as big as it was in 2008, so it’s not currently a cause for concern. Looking towards the future, 2029-2030 is projected to have a major correction and investments should reflect that leading up to the correction. According to Beaulieu, Millennials will start to lead industries in the next few years, and the sooner they take over, the better. Focused on technologically advanced solutions and investing in the needs of tomorrow, Millennials are future-minded. 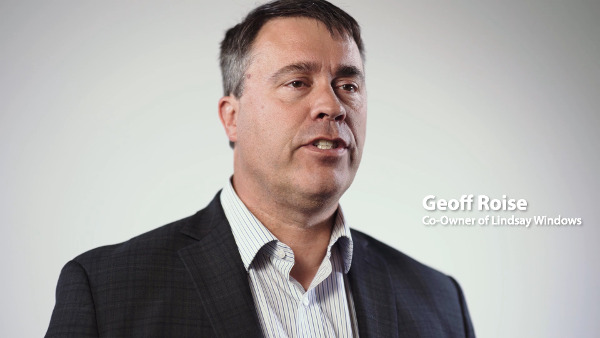 With a profound effect on both professional and personal growth for business leaders, find out how Vistage can be a great opportunity for leadership development and business growth.